kthomps5 is close, but this is probably Tudor Black, a very similar design to Tudor Text, but not quite so condensed and heavy. 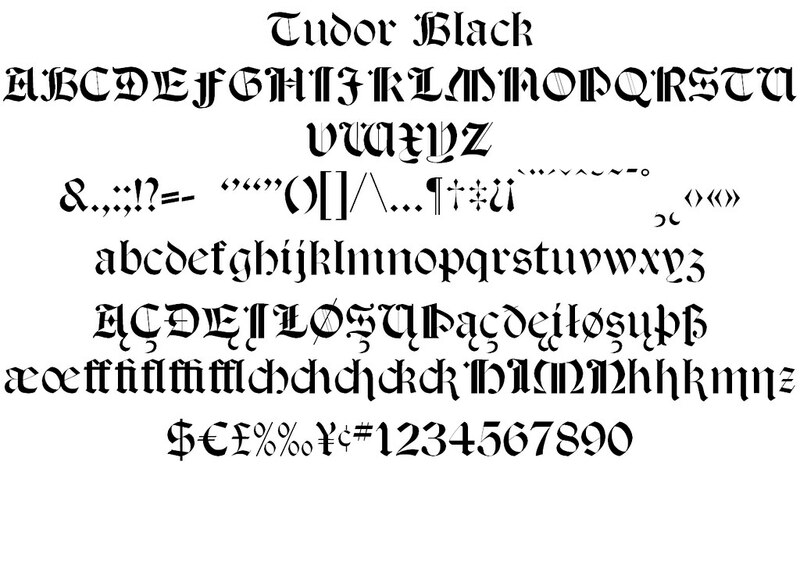 Tudor Black was digitized by Robert Donona in 2014, but not yet publicly released. (Perhaps you can ask him for it.) I find his interpretation to be too light, however. The hairlines nearly disappear. Thanks @Stewf, you're a fount of knowledge, as always. Originally known as Tudor Text. Sadly, there doesn’t appear to be a decent matching digital version, 117 years on. Thanks so much! That is disappointing though, Boere Tudor is nowhere near as nice. Dan X. Solo/Solotype released a digital version in the 1990s, which you may be able to find on some font sharing websites (use at your own risk, however).